JERUSALEM, Israel (BulgarianMilitary.com) – The Israeli air force (IAF) is accelerating the efforts to select a new heavy helicopter, learned BulgarianMilitary.com. The next stage – teams of IAF will soon arrive at the U.S to perform an independent evaluation of the Boeing CH-47 Chinook, and Lockheed Martin CH-53 K helicopters, the two alternatives to replace the current fleet of CH-53. 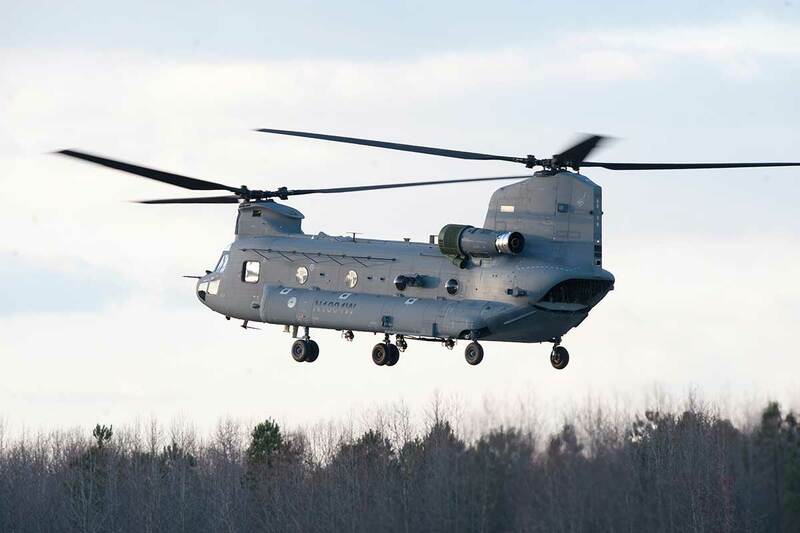 The teams will include test pilots, maintenance experts and other experts and will visit the U.S navy that operates the CH-53 K, and the Army that operates the Chinook. The plan is to get an opportunity to test the CH-53K already delivered and the 4 pre-production versions. The teams will also fly the Boeing CH-47 Chinook. After the teams get back home, they will prepare comprehensive reports that will include all the aspects like capabilities, availability and life cycle cost. The reports will be submitted to the new Israeli defense forces (IDF) chief of general staff lt. General Aviv Kochavi. So far, the competition was unofficial, with the two companies talking with the IAF and the ministry of defense. The reports will enable to issue the official RFI that will be aimed to evaluate not only the technical details, but the unit price. According to the sources, the version offered by Boeing to the IAF will be a hybrid between Chinook F and Chinook G but with larger fuel tanks, like the model currently flying in Canada. The Chinook cockpit is expected to be fully computerized and will feature unique systems for the G-type. The Boeing MH-47G is a special operation variant of the CH-47 Chinook multi-role, heavy-lift helicopter. It is in service with the US Army Special Operations Aviation Command (USASOC). The first new-built MH-47G helicopter was delivered to the USASOC in September 2014. Sources said that the Israeli defense forces (IDF) Ground Forces Command favors the Boeing’s CH-47 Chinook tandem-rotor helicopter as its future heavy lift helicopter to replace the aging CH-53. In recent discussions the ground forces command expressed support for the CH-47. The current fleet of Ch-53 (Yasur) is planned to remain in service until 2028. This is the main reason why a final selection must be made soon. To keep the current CH-53 fleet in full operational status the Israeli ministry of defense last year signed an agreement with Sikorsky, a Lockheed Martin company, to supply spare parts and associated engineering services in support of the CH-53 helicopters operated by the IAF. 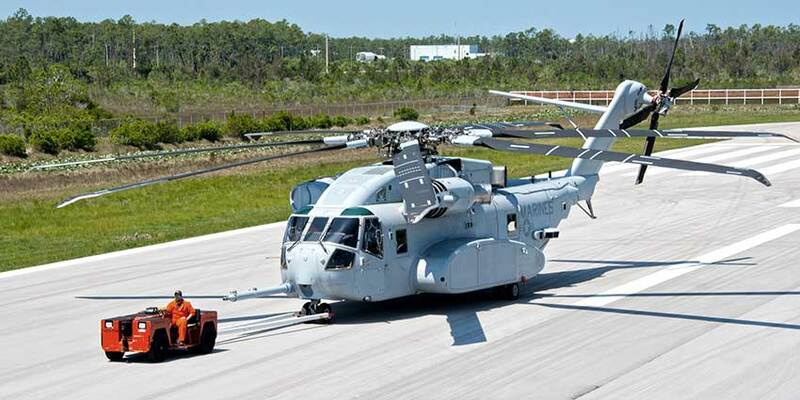 Intended for a duration of seven years, the comprehensive program will allow Sikorsky to manage and source its supply chain for upgraded CH-53 parts that are either obsolete or in diminishing supply. The IAF’s CH-53 have been extensively upgraded by the force’s 22 maintenance unit. The upgrade included full structure treatment and the installation of new avionics and other systems that relate directly to the variety of the missions the CH-53 performs in the IAF.